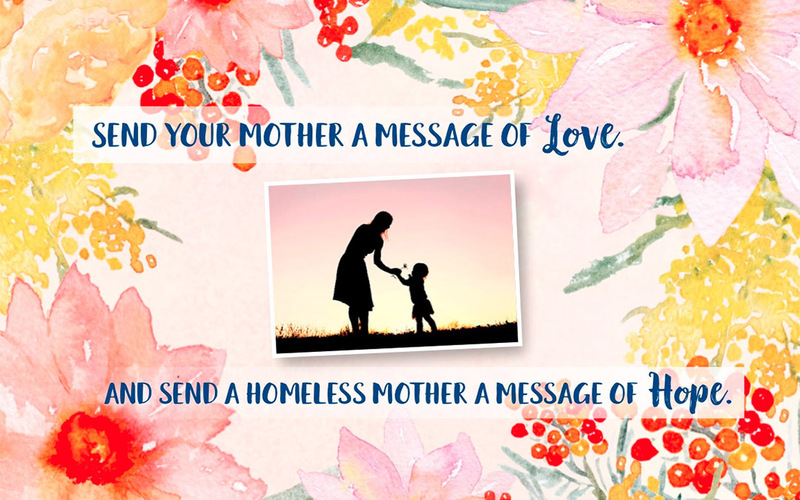 This Mothers’ Day, Send a Message of Love. Your mother taught you the importance of home, of loving and of giving. There is no better way to show your mother how much you care than by helping someone else in her name. 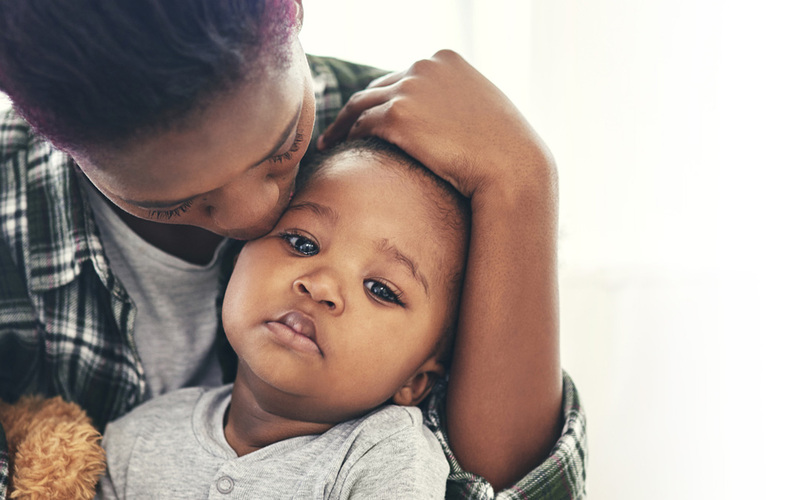 By giving a generous contribution to HomeFront, you can help homeless mothers right in our community care for their children. Credit Card payments are processed through PayPal. However, you do not require a PayPal account to make a credit card payment. $25: Minimum donation for sending a card. If you would like a card sent, please enter the name, address, and message above. If you would like a card sent, please enter the name and address above. If you would like a card sent, please enter the message above and the name and address in the space below. If you would like a card sent, please enter the name and address of the card recipient. Make a donation in memory of a special person, with or without a card, by selecting the "Tribute" choice below. If you wish a card to be sent, please make a donation of at least $25. Please select a value to make this contribution.